Nineteen days after the declaration of President Muhammadu Buhari as the winner of the February 23rd presidential election, the candidate of the Peoples Democratic Party has finally filed his petition against the victory of Buhari at the poll. Atiku and the PDP are challenging the election of Buhari and the All Progressives Congress (APC) on the grounds of alleged massive riggings, malpractices, and noncompliance substantially with the electoral laws. 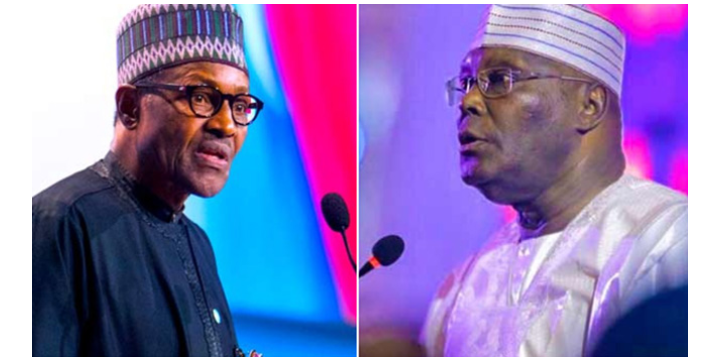 In the petition filed this evening Atiku and the PDP are praying that they be declared winner of the February 23 presidential election. In the alternative, the two petitioners prayed the Presidential Election Petition Tribunal to nullify the poll and ordered for a fresh election that will be conducted in lines with provisions of the electoral laws. Although a copy of the petition cannot be obtained at the filing of the report, the National Legal Adviser of the PDP Emmanuel Enoidem, confirmed to journalists at the Court of Appeal, venue of the tribunal that the petition has been filled. Mr. Enoidem said that the PDP and its presidential candidate have already assembled a powerful legal team, comprising 20 Senior Advocate of Nigeria and other retinues of lawyers who will establish the fact of the petition. He disclosed that over 400 witnesses have also been assembled to testify during the hearing of the petition. On the order earlier granted to the party and its presidential candidate to inspect materials, he said that the inspection is being carried out from the polling units across the country.